Brussels Sprouts. The poor vegetable that has been demonized by our society! 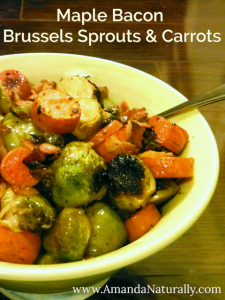 I hadn’t even tried Brussels sprouts, but I knew I didn’t like them because….wait, I didn’t actually know why. So when a few years ago I received them in my vegetable CSA I was actually pretty stoked to give them a try. There were so many foods that I either used to not like, or had simply pre-judged, that I now love, that I was pretty sure I was in for a treat. Roasted brussels sprouts are so delicious! They caramelize against the pan, which leads to an incredible smokey flavour, with a hint of sweetness. In this recipe, I’ve taken both of those flavours up a notch. I used maple syrup and roasted carrots to compliment the sweet side, and smokey bacon as a delicious contrast! Bonus: Brussels sprouts are part of the brassica family. These vegetables – which include broccoli, kale, cauliflower, collards, cabbage, arugula, mustard greens and bok choy – are anti-carcinogenic by way of a powerful little molecule known as indole-3-carbinol (I3C). I3C modulates estrogen uptake by cancerous cells that rely on estrogen for growth and proliferation – namely breast, endometrial and cervical cancers. They also contain very high levels of sulfur (which is why if you overcook them, they get stinky!) 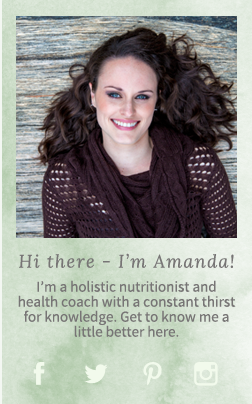 which is a crucial building block of glutathione – one of our critical detoxification molecules. Many people with low thyroid function, hypothyroidism or Hashimoto’s thyroiditis have been warned against eating brassica vegetables. While it is important to remember that I’m not a doctor, it is equally as important to understand that the research simply isn’t there to support this. Moderate consumption of brassica veggies, even with subpar thyroid function, especially if they have been cooked, are not only safe, but may be beneficial to thyroid health. Now, if you’re downing a green juice made of raw kale, on a daily basis, you could potentially get yourself into trouble – especially if you have a selenium deficiency. As with any and all foods, overdoing it on one, will inevitably cause problems. Everything in moderation my friends! Enough science, back to the yummy stuff. 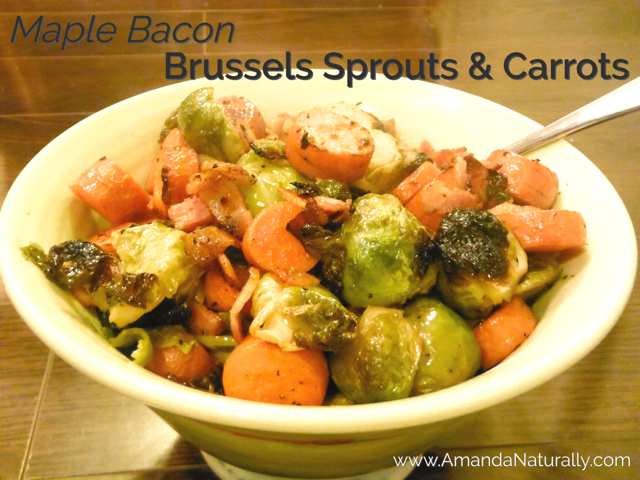 Today’s recipe, which is perfect for a regular fall/winter dinner, and is especially timely for our neighbours to the south since Thanksgiving is next week, is Maple Bacon Brussels Sprouts and Carrots. First time cooking brussels sprouts? Rest assured this is easy! Simply combine all ingredients together in a roasting pan, on a cookie sheet or even in a cake pan and bake until crispy. Drizzle the maple syrup for the final 10 minutes. Enjoy! A delicious side dish for a fall meal, including Thanksgiving! Gluten-free, dairy-free and paleo. Full of flavour! Prepare Brussels sprouts by slicing ¼ inch off the bottom and peeling off the outer few layers. The leaves should be bright green and tightly packed. Slice in half from top to bottom. Place in pan. Wash carrots and chop into pieces about the size of the brussels sprouts. 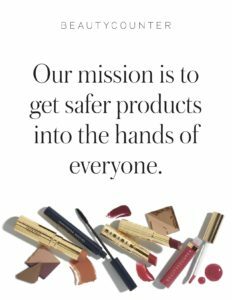 Add to pan. Drizzle with 2 tbsp cooking fat and season liberally with salt and pepper. Toss to combine. 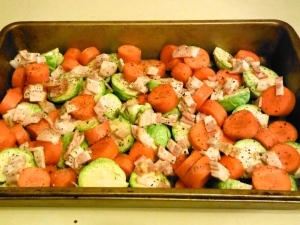 Chop bacon into small pieces and spread on top of the brussels sprouts and carrots. Bake for 35 minutes. Stirring 2 or 3 times. Drizzle with maple syrup and bake for 10 more minutes. This is absolutely delicious. I like it for breakfast, lunch, or dinner. Thanks for the recipe! Yes! Great idea as a breakfast food. Thanks for stopping by and sharing!